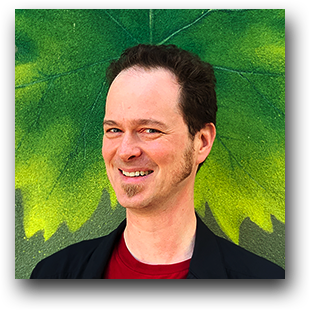 Johannes Johns is the author of the cross-genre, near-future literary sci-fi solarpunk The Redwood Revenger trilogy. He has spent many years studying the culinary, martial, and anthropological arts. Johannes is married to a strong female protagonist—yea! They live and play in the Bay Area with their two cattle dogs, an Alsatian rescue python, a growing collection of trail running shoes and French chocolate. Visit him online at johannesjohns.com. Follow him on Goodreads and Amazon. The Redwood Revenger (Book One) is available now. Red Bush (The Redwood Revenger, Book Two) is available now. Red Root (The Redwood Revenger, Book Three) will be available later in 2019.